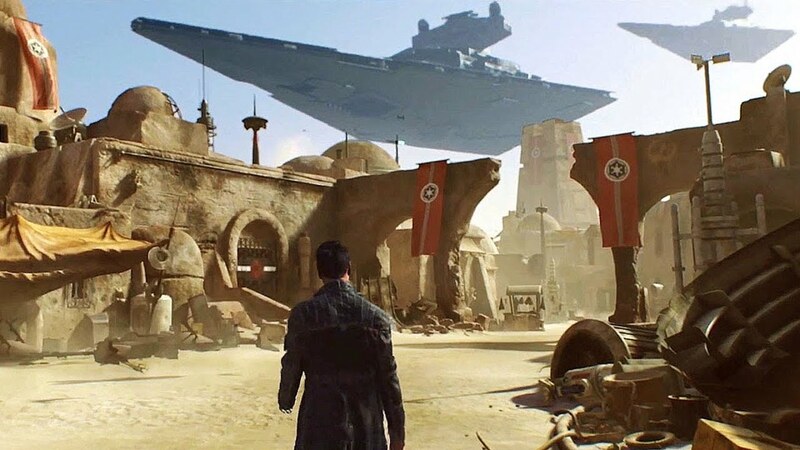 With gamers patiently waiting for some new news on the future of Star Wars gaming, we all found out we would have to wait a little longer before more news was released -- and that's a good thing. 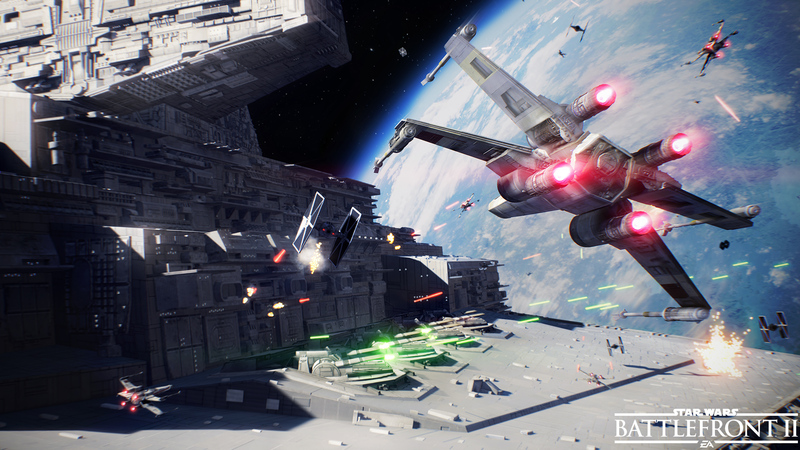 With events like EA Play promising to reveal gameplay from the upcoming Star Wars Battlefront 2, a lack of reveals on May 4 mean we've got little to no more exciting news in store after EA Play. In the past two years, Star Wars promised and delivered on news on May 4, but this year, that changed. 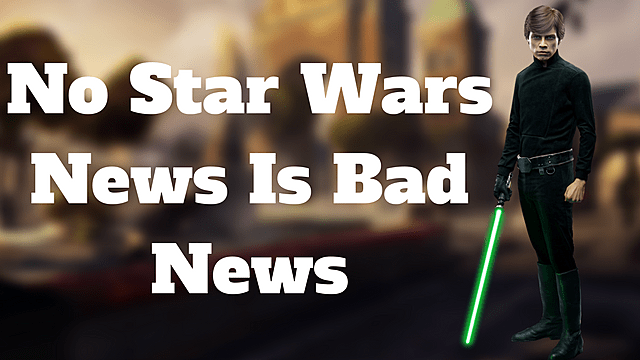 This could be because of the proximity of Star Wars Celebration Orlando and its' reveals of trailers for both The Last Jedi and Battlefront 2's, or it could be due to the leaked trailer worrying the studios about more leaks. 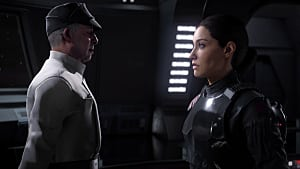 While Battlefront remains at the forefront of Star Wars gaming right now, side projects like Visceral's Star Wars game, which was alluded to with the screenshot pictured above, are still keeping a low profile. 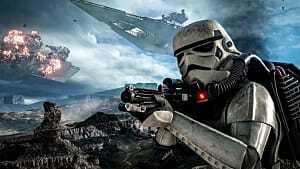 So what do the lack of reveals mean for both projects and other Star Wars games? 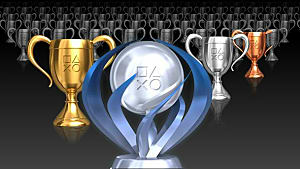 In short, the planned events with EA's involvement will be all that's left for association with Battlefront. 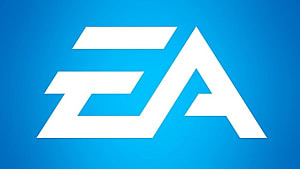 There are major doubts that any surprise trailers will show up after EA Play, unless it's closer to the game's launch date, and Star Wars gaming will be on hold with new releases and news during the Summer unfortunately. 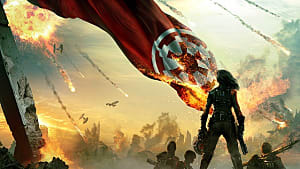 Sadly, this means Lucasfilms and Star Wars' focus will be on promotion of the upcoming movie more than the side project I mentioned earlier or gaming in general. 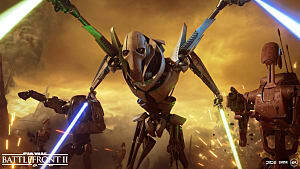 The only grace to this is that gamers will have updates to Star Wars: The Old Republic to hold them over until EA Play comes around. 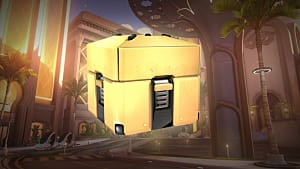 Until more news comes around, get all the replay you can out of the current Battlefront game or take advantage of the new SWTOR War for Iokath update.